Based in Aguascalientes, Mexico. We are passionate about sustainability and highly committed to the environment. 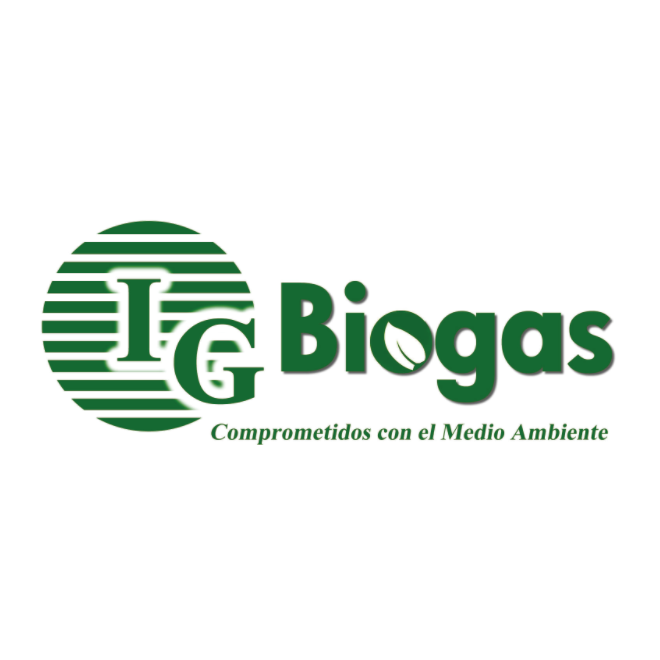 We have successfully installed more than 350 biogas plants in different countries like Australia, United States, Philippines, Malaysia, China, Vietnam, Cyprus, Surinam, Colombia, Honduras, Guatemala, Canada and Mexico. With our experience and highly qualified technicians, we can bring the best solution to our clients to achieve a successful project. Our service includes planning, design, construction, counseling, biogas plant startup, equipment supply and installation.